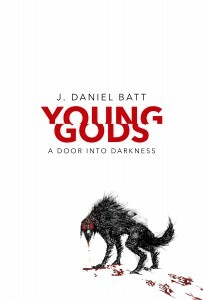 Young Gods, Book I: A Door Into Darkness is now available! Realmwalker Publishing Group is proud to announce that J. Daniel Batt’s Young Gods: A Door Into Darkness is now available in paperback and ebook versions. 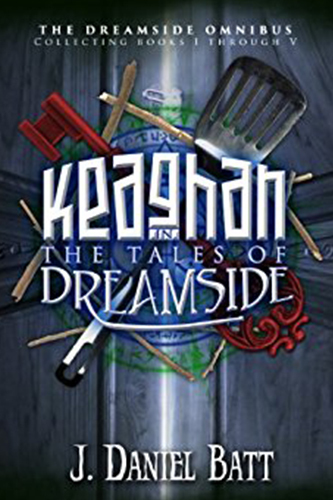 An end-of-the-world urban fantasy tale framed within a modern retelling of Little Red Riding Hood against a mix of Celtic and Norse mythology. If one could combine Stephen King, Jim Butcher, and Suzanne Collins into one author, this would be the story they would write. 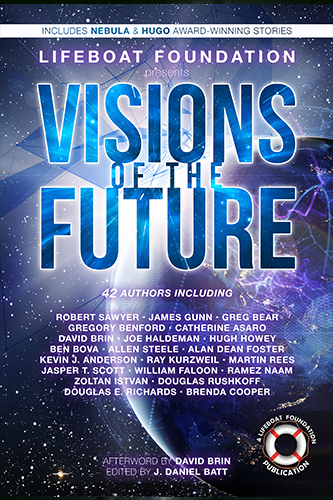 Here is the link to the Kindle version: http://www.amazon.com/gp/product/B0100JADPC. Paperback versions are now available to purchase through on our website, Amazon, Barnes and Noble, and other fine bookstores. Tryal is surrounded by weirdness. His brother talks to spiders, his girlfriend hears voices from the future, the boy across the street walks on water, and his best friend is Death herself. 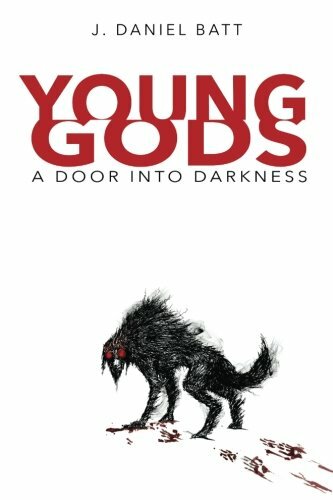 Accepted despite being the odd, untalented one in their group, Tryal lives a strange, yet uneventful small town life with his friends, who call themselves The Young Gods. Their peaceful existence comes to an end on a night when a terrified Death begs Tryal to protect a little girl named Hood. 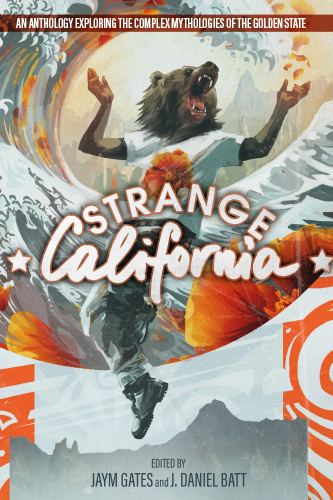 Once he discovers that she is being pursued by Cinders, relentless shadow wolves with eyes of flame, Tryal flees his sleepy Nebraska hometown with Hood. With his brother and girlfriend joining them, they soon make a frightening discovery: Hood is wanted by dark forces that threaten both this world and the next. To make matters worse, a crazed duo of serial killers have now made Tryal their target of obsession. 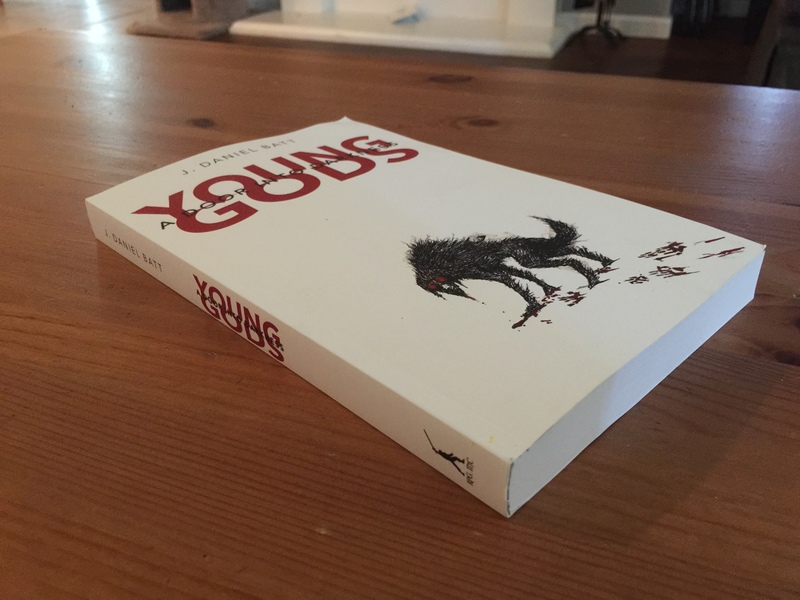 To solve the mystery that is Hood, and protect her, Tryal will have to face his fears and discover the great power hidden within himself. Not only does it draw the agents of darkness after him, but it is also the reason Death chose him as Hood’s protector.